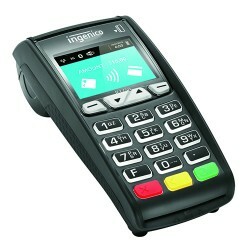 Distributors have special needs for retail credit card processing to maximize profits and mitigate risk. Here we identify credit card terminals that are certain fall short on delivering in an EMV environment. The two most critical retail needs are requiring customers to comply with the highest security supported, and supporting level III processing. Additionally, P2PE, encrypting at the terminal head, is important for a security and compliance. Only cloud payment solutions have the potential to meet the primary distributor retail processing needs. 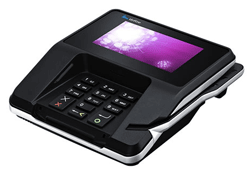 This precludes all First Data terminals, one of the most popular brands distributed, and similar devices. DISCLAIMER: comments are specifically regarding business to business needs, not all retail industry needs, and are not in any way intended to imply anything negative about the terminals. The terminals below DO NOT meet the two most critical distributor needs to maximize profits. 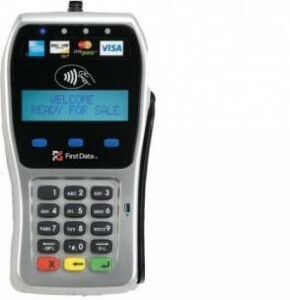 First Data FD35 EMV PinPad, attaches to a variety of FD terminals. The terminals below have the POTENTIAL meet the two most critical distributor needs to maximize profits. Special certifications and payment gateway logic is required. 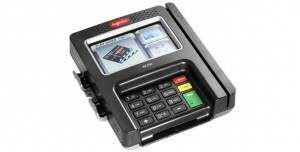 If the terminal supports EMV & pin, but the customer uses chip & sign, the merchant is liable. 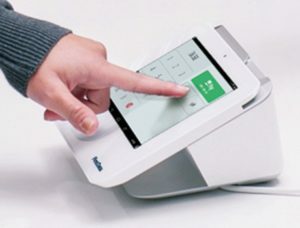 Acquirers generally support chip and pin bypass to chip and signature. Merchants should only use solutions that require the highest security on every transaction, including prohibiting customer bypass. If the terminal supports EMV & pin, but the customer does chip & sign, the merchant is liable. Merchants should only use solutions that require the highest security on every transaction, including prohibiting customer bypass. If you want to enhance your customer experience, make a change that also maximizes profits too. Christine Speedy, CenPOS global sales and integrated solutions reseller, 954-942-0483. CenPOS is a merchant-centric, end-to-end payments engine that drives enterprise-class solutions for businesses, saving them time and money, while improving their customer engagement. CenPOS? secure, cloud-based solution optimizes acceptance for all payment types across multiple channels without disrupting merchant banking relationships. Keep your processor, upgrade your technology! Quick and easy to implement with no long term contract. Terminal failure? If your Equinox Hypercom Optimum M4230, 4220, 4205, or 4210 is not updated before 10/18/2015 it will fail due to an expired certificate. These terminals can be updated in the field through a 2 step download process, but waiting until the fail date will likely result in support delays. The manufacturer certificates within the devices may be set to expire on October 19, 2015. When merchants power off or reboot their terminal at any time after this date, it will become inoperable. Don’t power off your terminal until you perform the required maintenance or upgrade to a new POS terminal. 1. 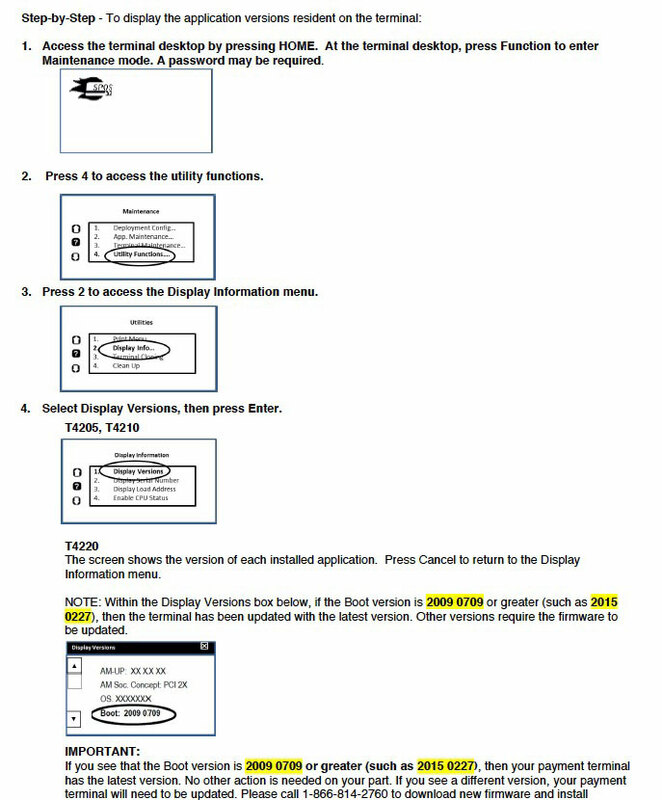 Determine what version(s) of firmware resides within the terminals. 2015 0227), then do nothing. If the BOOT version is lower, then download the firmware update, which takes about 30 minutes. 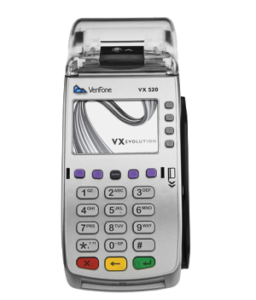 Act early, as each maintenance upgrade will require a minimum of 30 minutes..
We recommend updating to a new POS terminal that supports EMV and NFC to reduce risk and increase customer payment options. If your company processes more than $1M annually, or has business to business mix of card present and phone orders, contact us for solutions. A new merchant account is not required. For all other businesses, contact your acquirer or salesperson for EMV terminal options that will work with your merchant account.